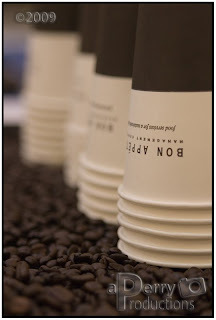 Some Product work for a local caterer, I have to admit, I ate a few of the coffee beans. 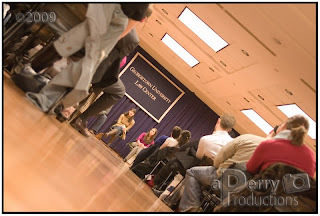 The Admissions Department at Georgetown Law School was hosting an Admitted Students discussion panel. 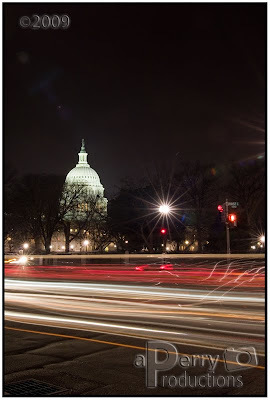 I almost didn't bring a camera today as I thought it would be sufficiently documented, but I luckily brought it could and capture some of the smaller moments surrounding Debbie and Me on the way to and at the Washington Monument. 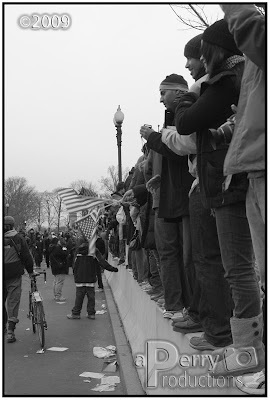 I really thought these two images captured some of the moments from the day. 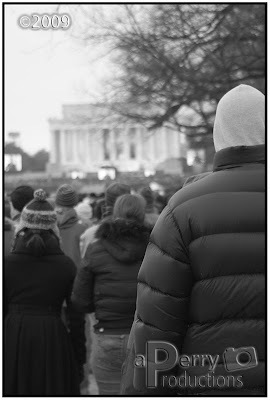 Spent a night in the frigid cold waiting for buses to travel in front of the a few good spots by the capitol and the Supreme Court. That and getting approached by cops to tell me I can't have a tri-pod. 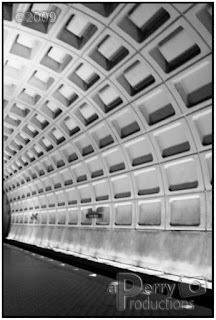 It seems as though every photographer in DC has to have some sort of metro station shot, so here it goes. Once I get my wide angle lens I may revisit this.